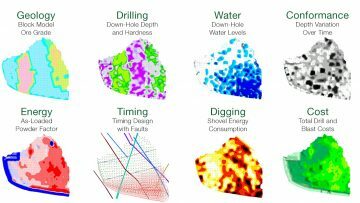 Over the past six years Maptek BlastLogic has become the number one drill and blast solution for leading mining companies. 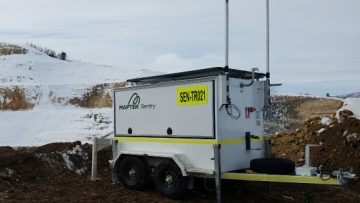 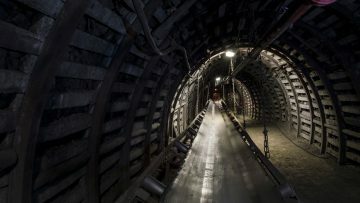 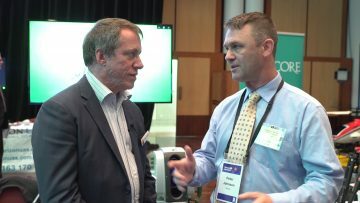 Capitalising on the true value of mining data is crucial for the future success of the industry, Maptek Managing Director Peter Johnson has told the Minerals Council of Australia’s new interview series. 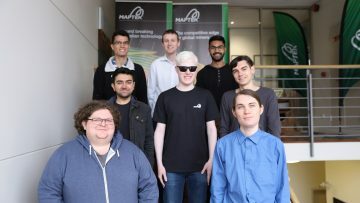 Maptek Australia summer interns have cited working as part of a professional team as the most rewarding aspect of the growing annual program.